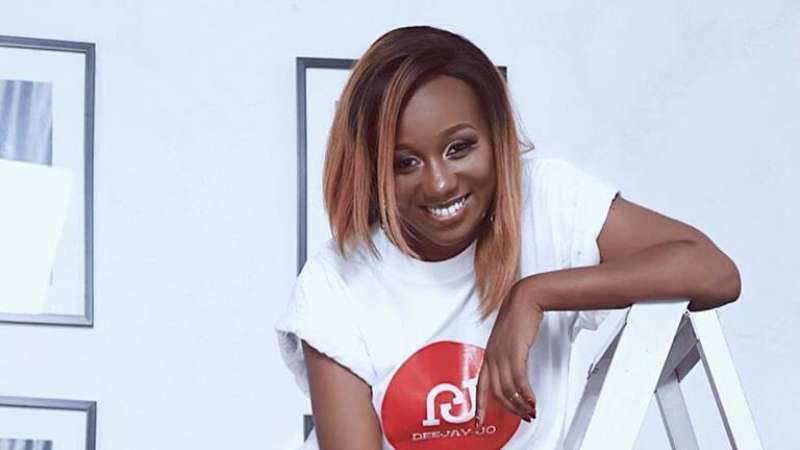 After quitting New Vision station, Urban TV earlier this year, Radiocity’s presenter Judithiana is back with a new TV show for a station she has not yet announced as she wants to keep her fans and followers anticipating. After her resignation, the bag of talent took a girls trip with a friend to visit countries like Italy. She shared the amazing photos with her fans on media. “We have been planning this for over a year. At first, the plan was to go to back to Trump land but things changed early this year when Alek suggested Europe” Judithiana posted. Judithiana has been hinting on her pages that she will be back on the screen this October, but has not shared the secret, that is, the name of the show.